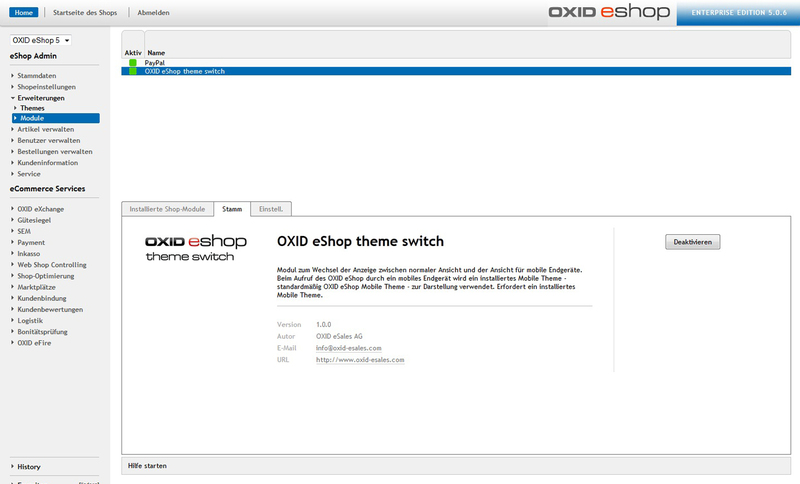 OXID eXchange | OXID eShop mobile theme 1.3.0 for CE 4.9.0 - 4.9.4 | Stable | CE | 4.7.x - 4.9.x | Module, Themes, Language Packs direkt herunterladen! 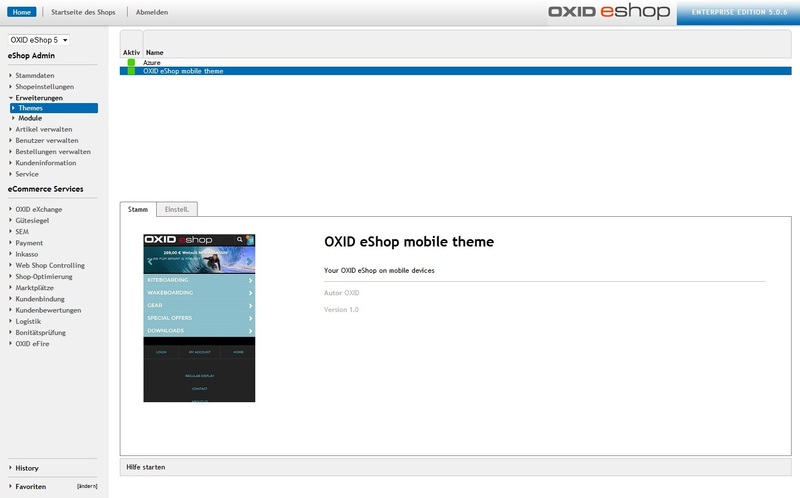 Your OXID eShop on mobile devices. Mobile commerce is on the tip of everyone's lips. Behind that is the wish of your customer to go shopping at the Internet not only with his home computer but also, for example, with his mobile telephone. Your online store shall be prepared for this needs – maybe with our mobile theme. PayPal (incl. PayPal express mobile) will run out of the box if eFire Extension PayPal is installed. Your existing browser theme can be redirected to the mobile theme for users of mobile devices. 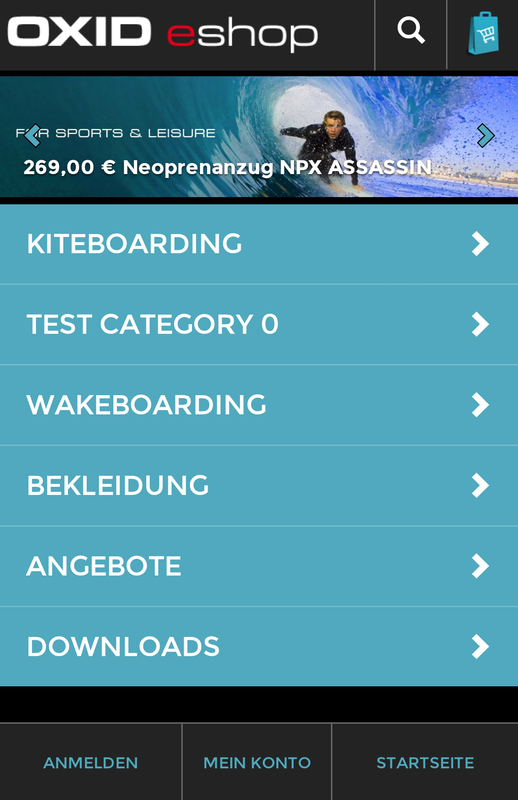 Usability is made for smartphone usage, starting from the basic design and the navigation elements to displayed texts. Due to the usage of LESS, the design can simply adapted to ones own needs. This package contains the theme switch module as well as the mobile theme. The provided documentation allowes a simple entry to enhencement and adaption of the mobile theme.